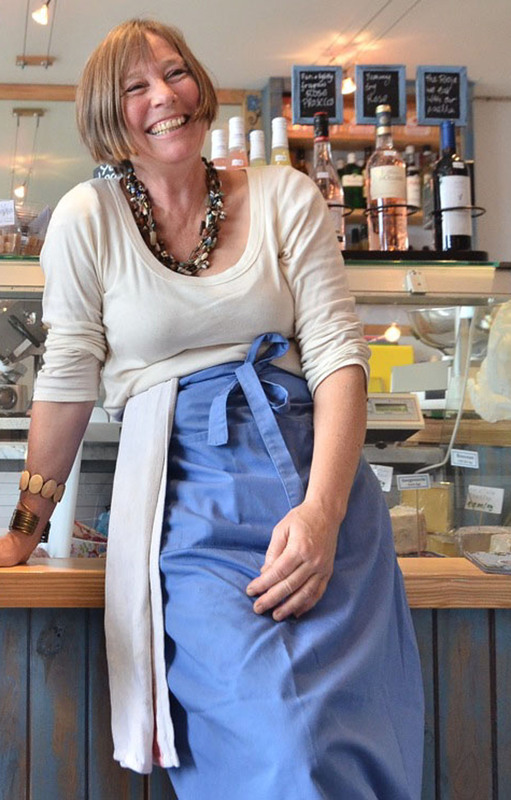 After 6 years and 86 farmers’ markets, Joanne Schofield is stepping down as Market Controller at the next Helston farmers’ market on this Saturday the 7th June between 9.30 and 1.30pm. Joanne and her family are planning a permanent move to the South West region of France early this summer. Having arrived in Cornwall in 1999 to help the family oversee the repairs and running of Godolphin House, near Helston, Joanne started the first farmers’ market west of Truro in 2000 followed by a series of large food markets and festivals in the grounds of Godolphin over the following years. 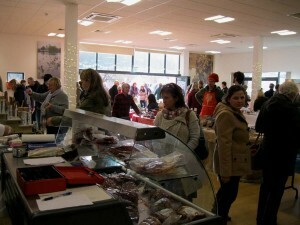 Joanne has been involved in many aspects of the local food scene in the County being a long standing Slow Food Cornwall committee member, was Chairperson during the pilot project for the West Cornwall Farmers’ Market Consortium and assisted with setting up the Camborne Produce Market and Mullion Farmers’ Market both of which continue to thrive. 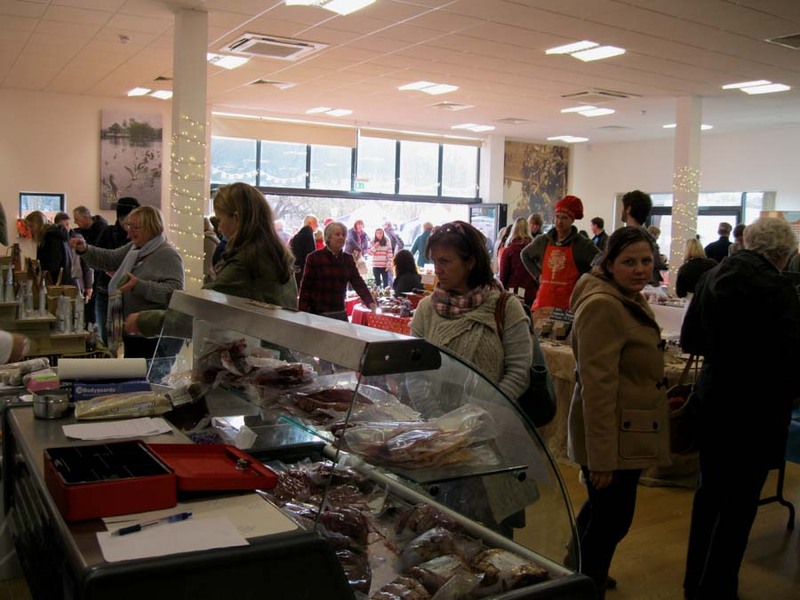 Helston Farmers’ Market and South Kerrier Alliance is actively seeking a new Market Controller to start in August this year. For information on how to apply, please contact Sarah Vine, Business Manager at the Old Cattle Market Building on 01326-560606. Deadline for enquires is 13th June 2014.